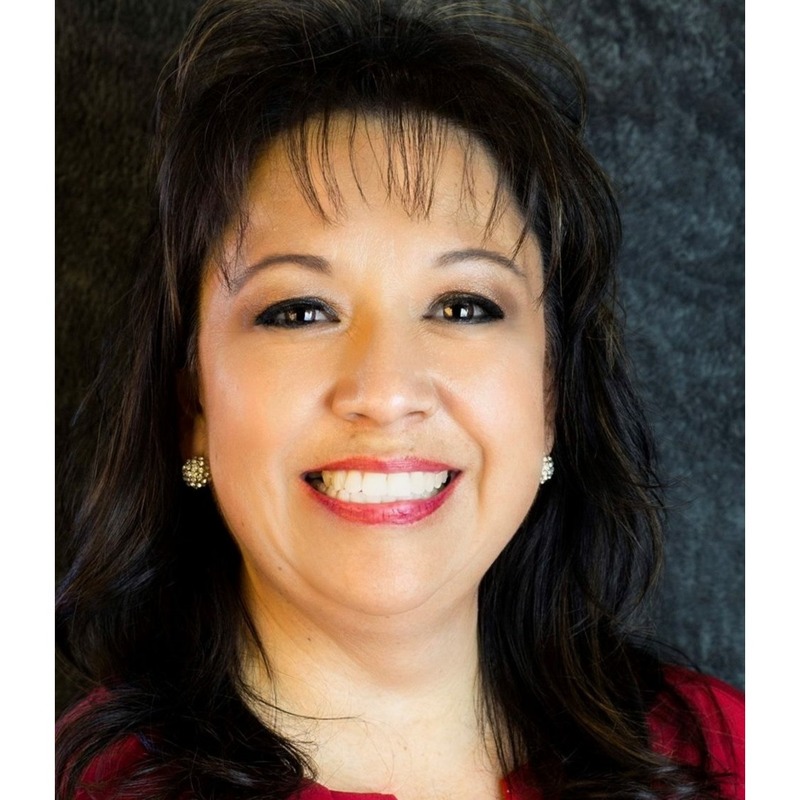 Priscilla Contreras, your Odessa Real Estate agent can help you find your perfect home. Learn about Odessa neighborhoods, Odessa suburbs, and the best places to live in Odessa. You will find a wealth of useful Real Estate information for home buyers and sellers at our website! Before you buy or sell a home, be sure to either contact me or view the current market information here within my website.My web site is intended to supply you with the most recent Real Estate market information for Odessa Texas Real Estate and the surrounding areas. I feature a free, up to date and current Real Estate search that will allow you to search just like an agent. There are many places out there to search, the challenge is finding a place.